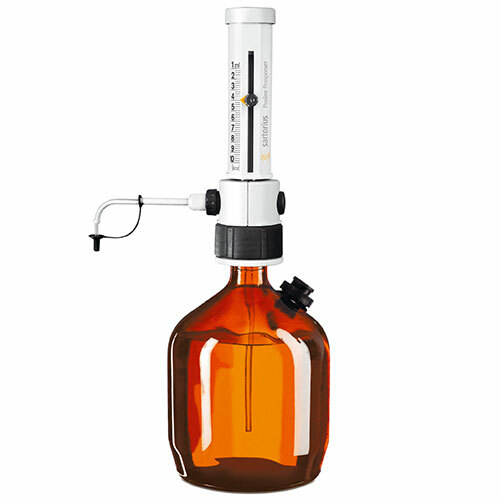 Merging with Sartorius in December 2011, Biohit liquid handling is now Sartorius, a powerhouse in the pipette industry. Manufacturing mechanical, multichannel, and electronic pipettes, each pipette is designed to quicken lab work while maintaining accuracy & precision. Committed to "Turning science into solutions," Sartorius Biohit has a complete line of pipettes including mLINE, Tacta, Proline Plus, Picus, and eLINE. 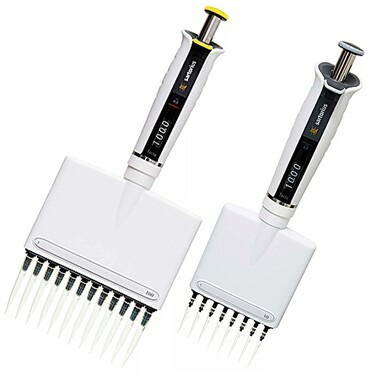 Each Sartorius Biohit Pipette is known for being ergonomic, reliable, and durably designed. Sartorius matches its high precision with a unique, attractive aesthetic appearance. 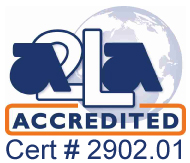 Recognized around the world for its sleek appearance, their ergonomic and accurate devices are an excellent fit in any laboratory. 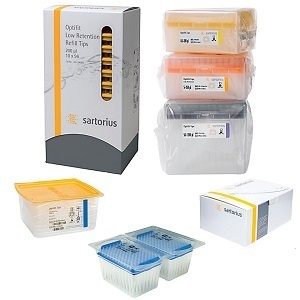 Sartorius Biohit Pipettes are available in different options and can cater to a variety of needs. 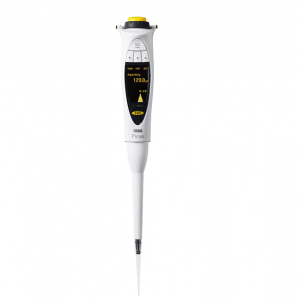 The Sartorius Biohit mLINE mechanical pipette is known for being lightweight and dependable, frequently recommended by Health and Safety officers, pharmaceutical laboratories, research institutes, and universities. 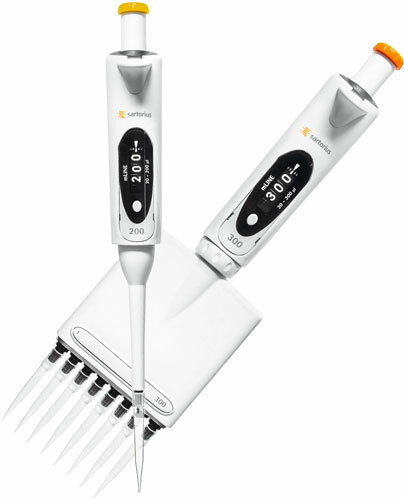 The Sartorius Biohit Proline mechanical pipette has the widest pipette range, which includes fixed volume. 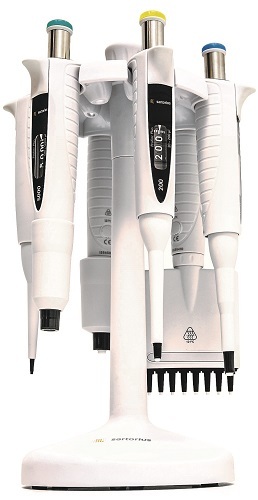 The Tacta mechanical pipette combines comfort with ergonomics, making pipetting easy and safe while maintaining the accuracy needed in pharmaceutical and health settings. 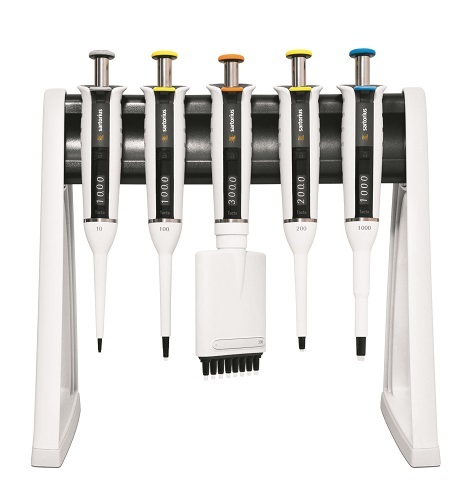 Featuring a dual locking system, levered tip ejection, and a large display of 4-digits, the Sartorius Biohit mechanical pipettes are ideal for laboratories requiring precise measurements for settings like the pharmaceutical industry. The Sartorius Biohit Picus electronic pipette is the world's smallest and lightest electronic pipette on the market. Winner of the prestigious reddot design award, the Biohit Picus drastically reduces the risk of repetitive strain injuries (RSI) with its electronic tip ejector. It also comes equipped with various pipetting modes: pipetting, reverse pipetting, manual pipetting, multi dispensing, diluting, sequential, dispensing, multi aspiration, and titrate. These several modes allow technicians and scientists are able to perform tasks at a faster speed while also possibly covering the capabilities of more than one pipette, reducing time waste of needing to set up a second pipette. 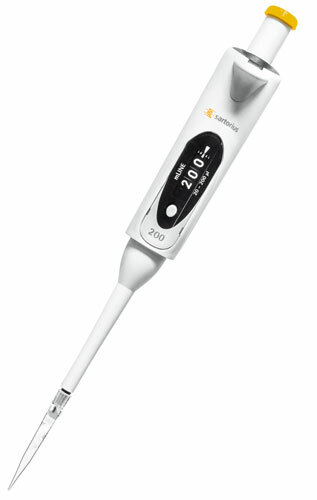 With a digital display and several language formats, the Sartorius Picus electronic pipettes can be utilized across the world. 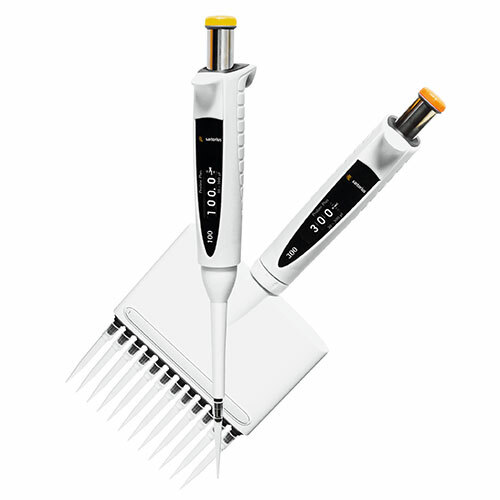 Completely user-friendly and intuitive, the Sartorius Biohit Picus is the perfect pipette for any and all lab technicians. 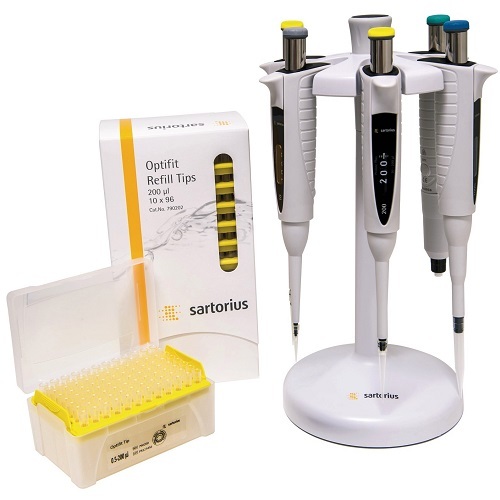 Sartorius electronic pipettes are ideal for laboratories that perform daily, repetitive liquid handling where precision, speed, and ergonomics are at the center of focus. 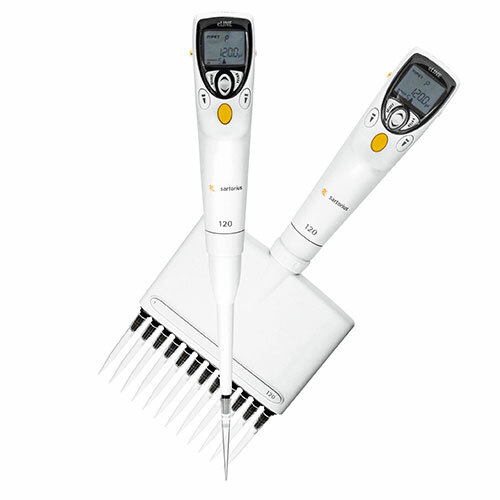 Whether you're looking for a single or multi-channel, electronic or mechanical pipette, Sartorius Biohit pipettes are ideal for your scientific application. 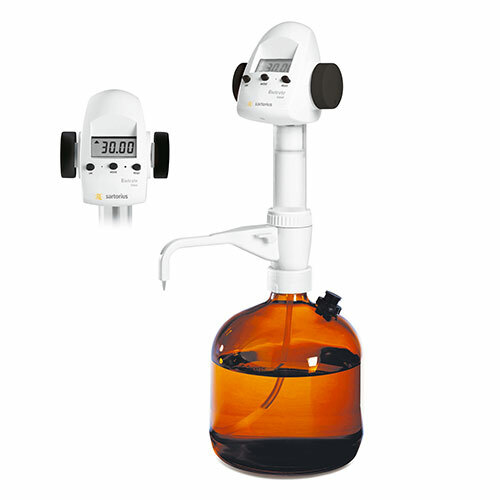 The Prospenser Bottletop Dispenser is easy-to-use and delivers trouble-free and reliable dispensing of liquids including strong acids, alkalis and solvents.